Puan Farizan has more than 15 years’ experience in the fields of valuation, market and feasibility studies and cashflow projections. 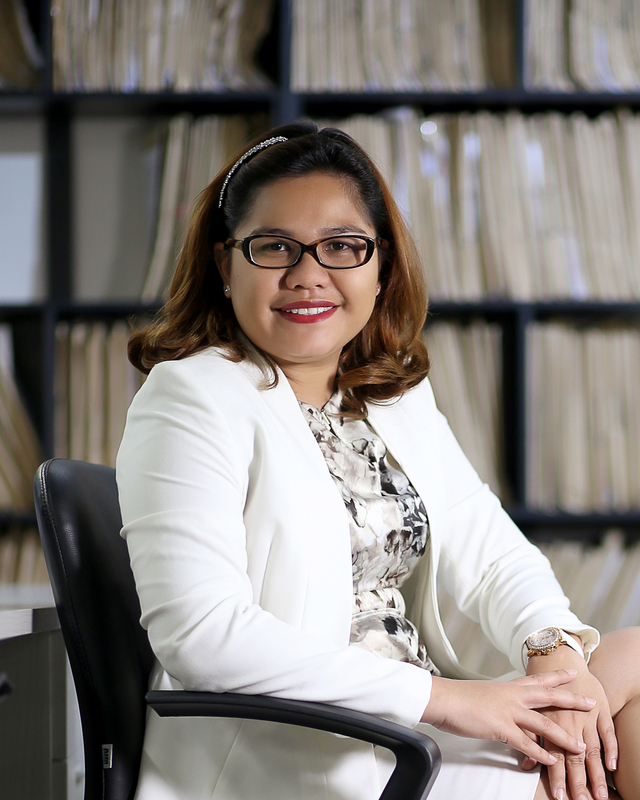 In charge of implementing full scale market research procedures and database within the firm, Puan Farizan also handles the Valuation Helpdesk Team liaising with the retail bankers in value determination of properties prior to valuation reports. Puan Farizan was previously with Smith Hodgkinson and TD Aziz King Sturge. She holds a degree in Property Management from UTM.